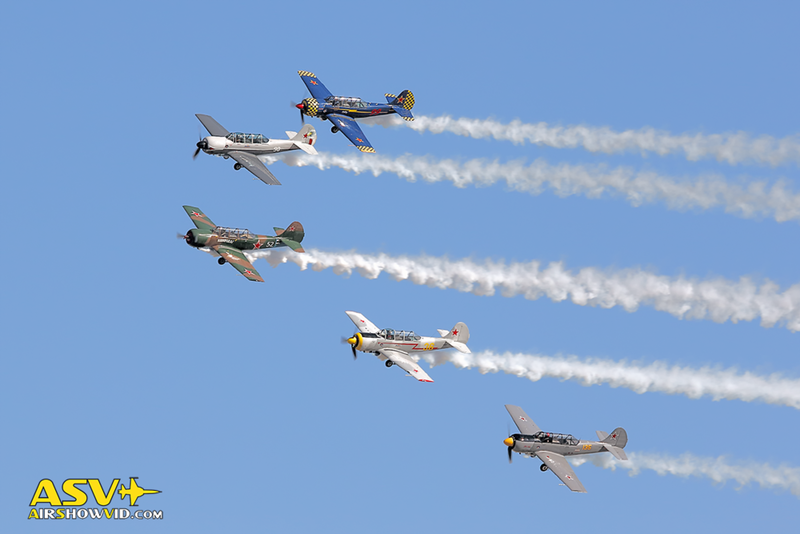 The Jacqueline Cochran Air Show will take place Saturday, May 5th from 9 a.m. to 3 p.m. This free, biennial community event is one you won’t want to miss. 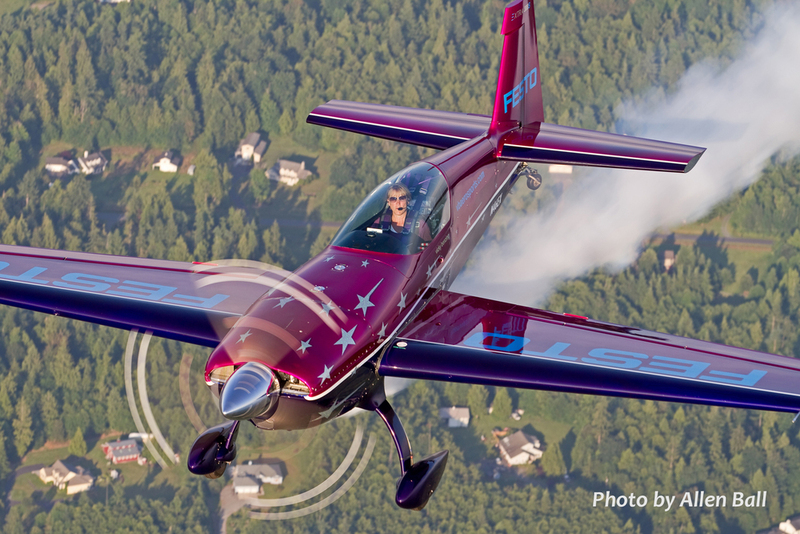 Adrenaline pumping diving maneuvers and aerobatic stunt pilots are sure to take your breath away. 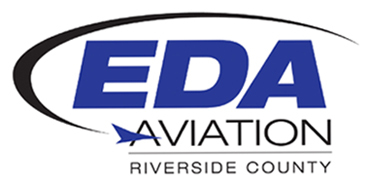 The show, put on by the County of Riverside, the Jacqueline Cochran Regional Airport Authority and EDA Aviation will take place at the Jacqueline Cochran Regional Airport in Thermal at 56-850 Higgins Drive. This family friendly event will include food trucks, merchandise, specialty vendors and more. 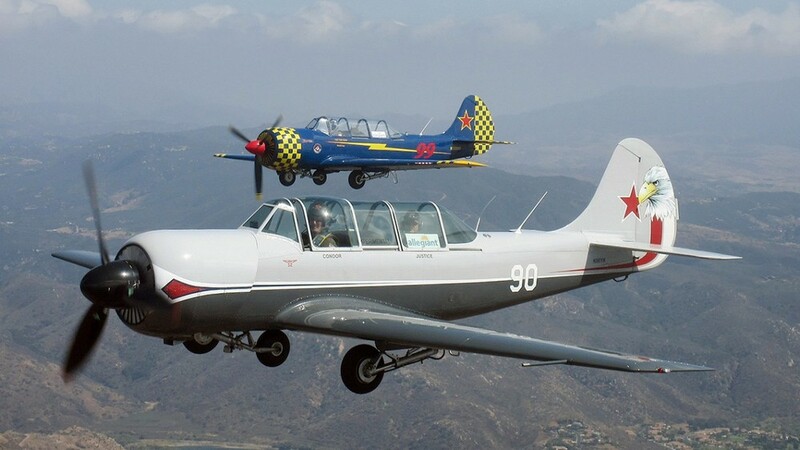 Aviation enthusiasts of all ages can explore and let their imaginations soar through the history and adventure of aviation. In 2004, the County of Riverside dedicated the Desert Resorts Regional Airport in Thermal in honor of Jacqueline “Jackie” Cochran. Jackie was one of the most prominent aviators of the 20th century, and is likely the most important aviator in Riverside County’s history. Jackie held more speed, altitude, and distance records than any other pilot, male or female. 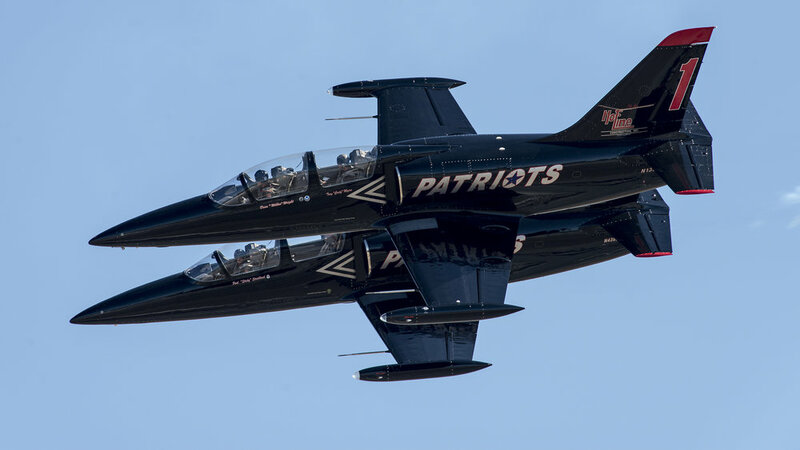 Please join us Saturday 9am-3pm, May 5, 2018 for the 12th Jacqueline Cochran Air Show! !